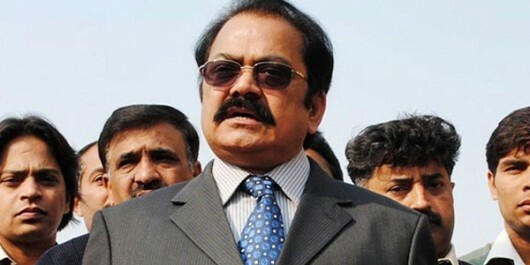 Rana Iqbal Khan on Monday was re-elected the Punjab Assembly speaker. Of a total 332 votes, Iqbal secured 297 votes while Pakistan Tehreek-e-Insaf-backed Raja Rashid Hafeez bagged 35 votes. Polling for the speaker’s slot was held through a secret ballot with Rana Mashhood Khan in the chair. 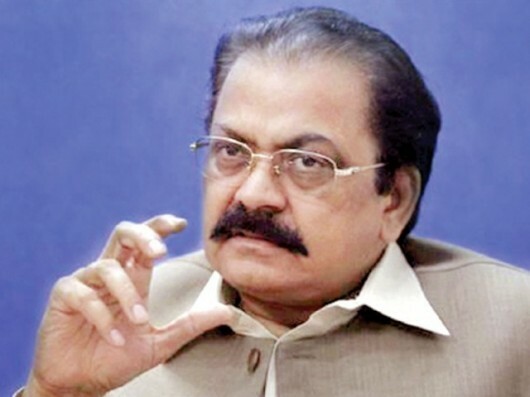 Chief minister-designate Shahbaz Sharif was the first to cast vote for the election of speaker followed by Mehmoodur Rashid of the PTI, PML-Q’s Moonis Elahi while Jamaat-e-Islami’s parliamentary party leader Dr Waseem Akhtar abstained, saying as per his party’s decision he would not cast vote. 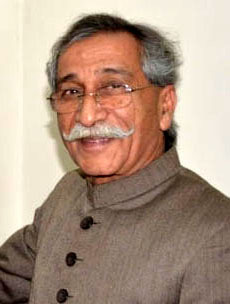 The Pakistan People’s Party Parliamentarian had already announced a boycott of the election. Separately, PML-N candidate Sher Ali Gorchani took oath as Deputy Speaker of the Punjab Assembly. Rana Iqbal administered oath to the newly elected deputy speaker.